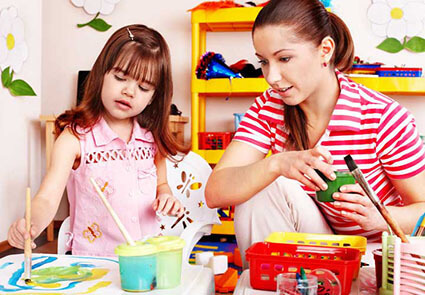 Occupational Therapy Assessment | Initial Needs Assessment | : Children's Therapy Solutions Ltd.
To get a clear picture of a child’s functional needs, we carry out Comprehensive and Bespoke Assessments. These assessments will normally last between 2-4 hours and includes discussions with parents, professionals e.g. school staff, therapists and social care and carers as part of the holistic process. We used standardised and non-standardised assessments and clinical observations to establish a baseline of a child’s or young person’s functional performance. Normally instigated by parents due to a specific area of concern. Usually a 2.5 hour assessment at school and clinic. Linked to litigation. This is usually between 2-4 hours and will review a child or young person at home , school and other community settings. Working with Solicitors and Local Educational Authority to ensure your child has the necessary support mechanisms to succeed in school. Why do we assess children and young people? Assessments are vital for us to get a complete picture of a child’s needs. We recommend that these take place in the child’s home, school and clinic to give us clear and accurate evidence of their functional performance in everyday living. It also helps us provide clinical reasoning as to why the child is performing like they are. Families, schools and other agencies play an important role in the assessment process. Our priority is to understand the child’s or young person’s difficulties to enable us to develop realistic interventions and make recommendations to ensure the child achieves their maximum potential within the areas highlighted from the assessments. From the assessment, we are able to devise interventions tailored specifically to the individual – this may incorporate treatment therapy, programmes, advice and strategies. Where necessary, we will also provide formal training to both families and professionals who will be supporting the child or young person on a daily basis. We believe in a joined up, child-centred approach so we encourage nurseries, schools, health and social services to work together to enable the child or young person to develop and flourish to their best potential.